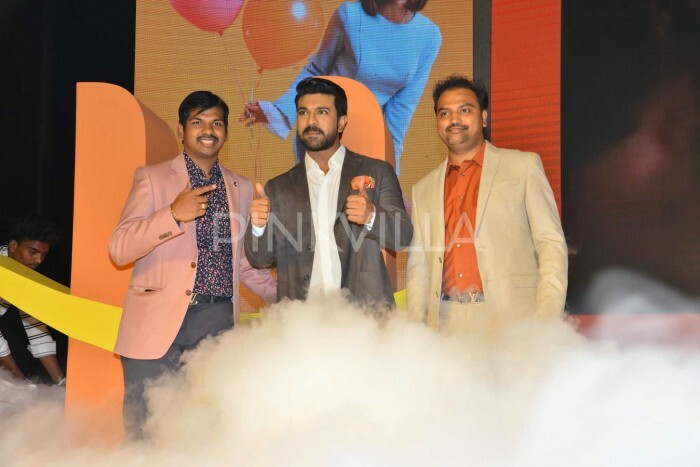 Ram Charan attended a store launch in Hyderabad after he returned from Bangkok where he was shooting for his upcoming film with Boyapati Srinu. 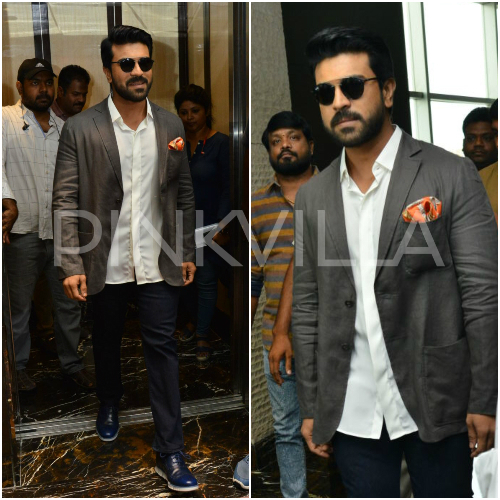 Charan interacted with the media too and answered few questions in his own witty way which left the media personnel in splits. 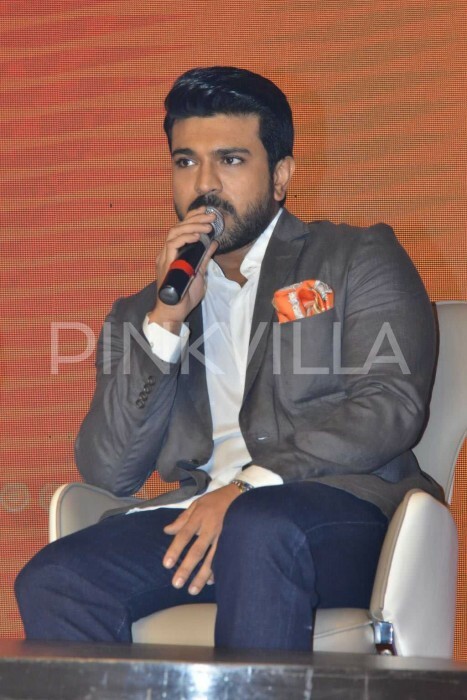 When asked about his thoughts on uncle Pawan Kalyan’s political journey, Ram Charan said he has no two thoughts about it and he would join him right away if he asks him. “I wouldn’t think twice if he calls me now for his political campaigns. 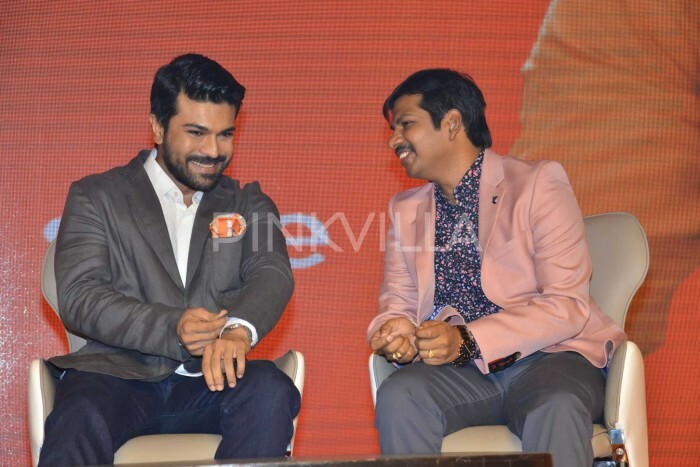 I will join immediately and support him in his journey,” Ram Charan told during the interaction. 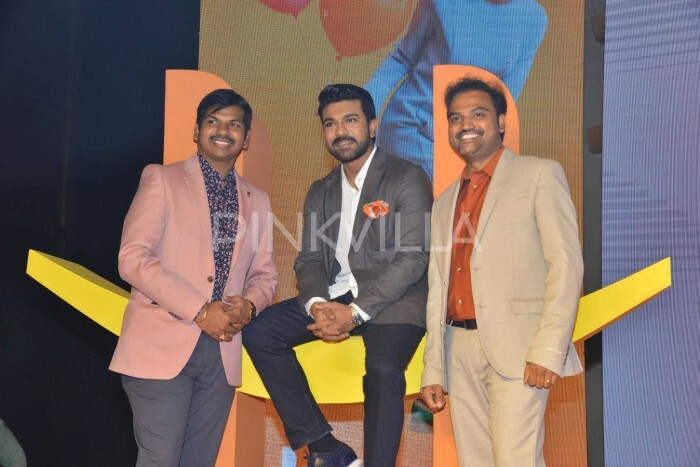 Ram Charan also added that he was gearing up to jump into campaigning when his father, mega star Chiranjeevi, had started his own political party – Prajarajyam – and it was Pawan Kalyan who stopped him at that point in time. 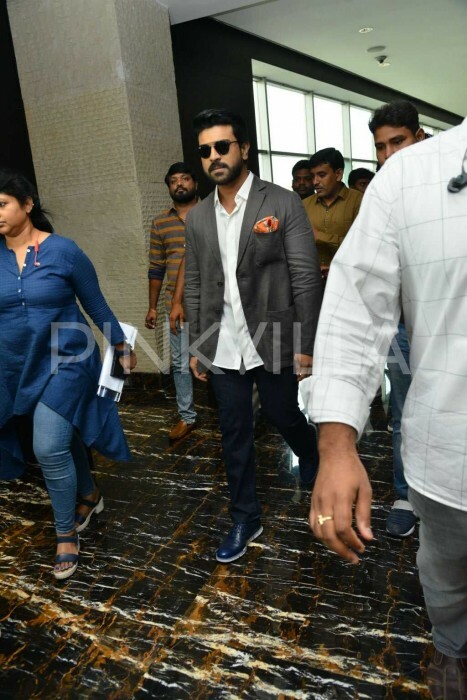 “I was very excited and geared up to start campaigning during Prajarajyam but it was my uncle Pawan Kalyan who stopped me and told me ‘This is too early for you’,” Charan added.